After Fatal Mall Fire, Russian Governor Resigns - Integration Through Media ....! 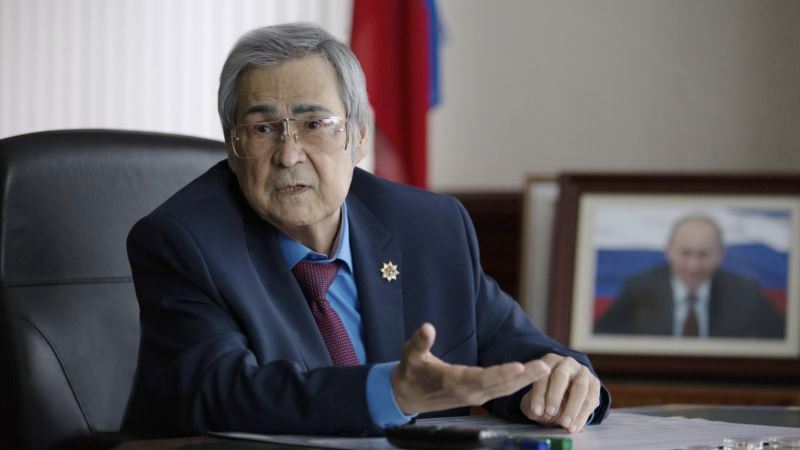 (VOA): Aman Tuleyev, the governor of Russia’s Kemerovo region that suffered a fire last month that killed more than 60 people at a shopping mall, said on Sunday he was resigning from his post. In a video address posted on the regional administration’s website, Tuleyev said his resignation was “the right, conscious and only true decision” following of the deadly incident.